Is there a baby Bambi Benson on the way? 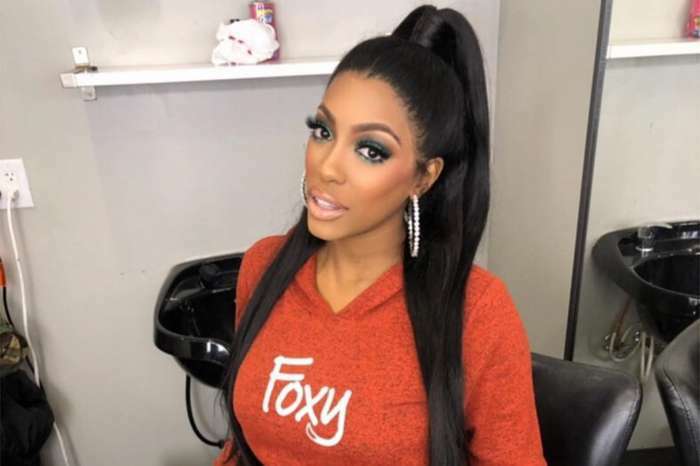 That is the question on everyone’s mind, and a fan was bold enough to reach out to the Love & Hip Hop: Atlanta star and ask her directly. 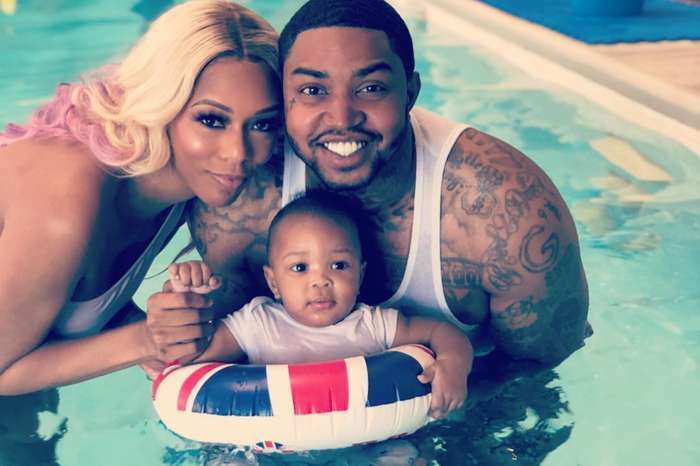 For the past few weeks, rumors have been running wild claiming that Lil Scrappy and his wife of almost one year have a baby on the way. 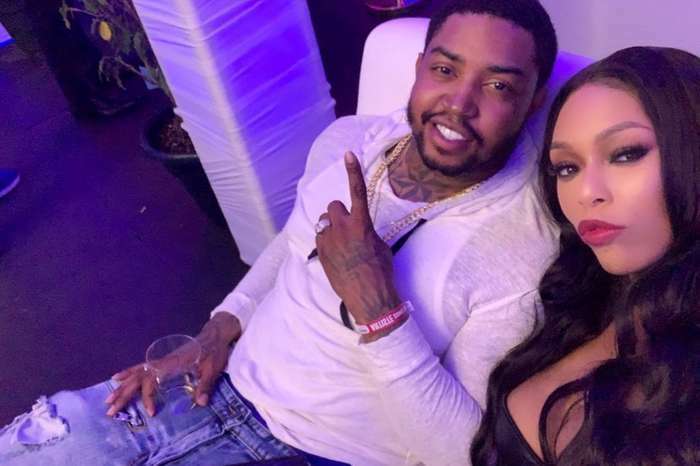 The chatter began after Lil Scrappy posted a photo where she was having dinner, and she appeared to be cradling a baby bump. The pair was bombarded with questions about the pregnancy, and they declined to answer. Wooptidy Scoopin’ all summer 18 bro ?? Rumor has it; she is pregnant with a baby girl.